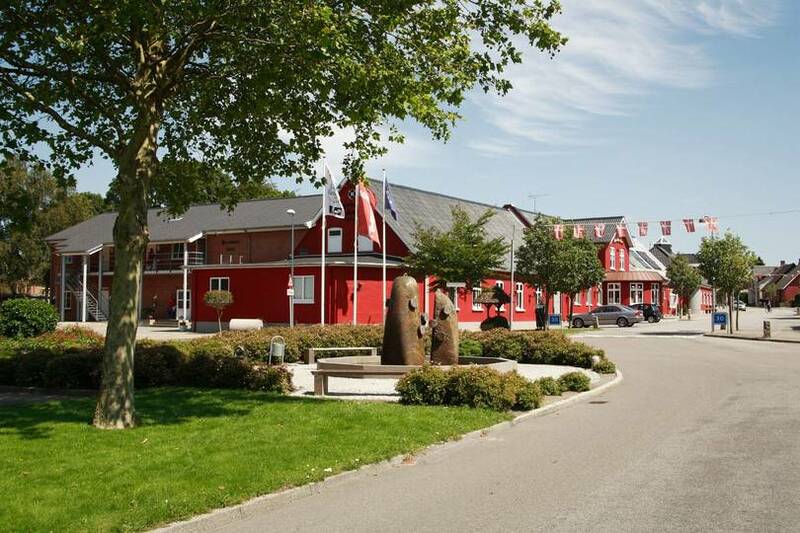 In the heart of South Jutland lies Agerskov Kro & Hotel. The old buildings have been modernised with respect for the original atmosphere, and the inn has been expanded with large rooms. The innkeeper works in the kitchen alongside his staff of chefs, where they prepare meals to satisfy the most discerning palates.